My mom packed me a turkey sandwich for lunch every day of elementary school. And every day I threw my sandwich in the trash. I’m not sure why I never told her to just stop packing the sandwich. I could have saved her a fortune on bread and lunch meat. Maybe then she would have gotten me that pony. Or let me go ahead with my bedroom add-on I’d carefully sketched out. Turns out I’m not alone: lunch food is the #1 waste produced by schools each year. 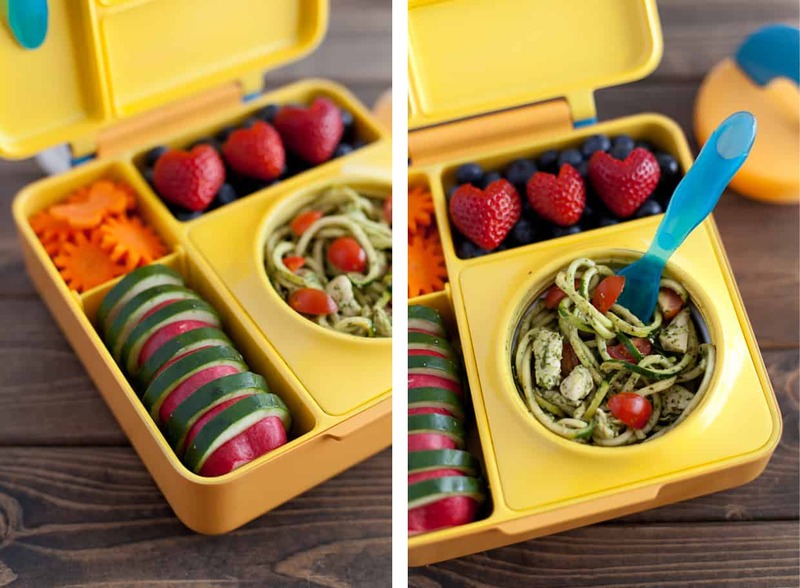 If only an insulated lunchbox like OmieBox existed when I was a kid, she could have sent the healthy food I’d actually eat. And it’d still be warm at lunchtime! 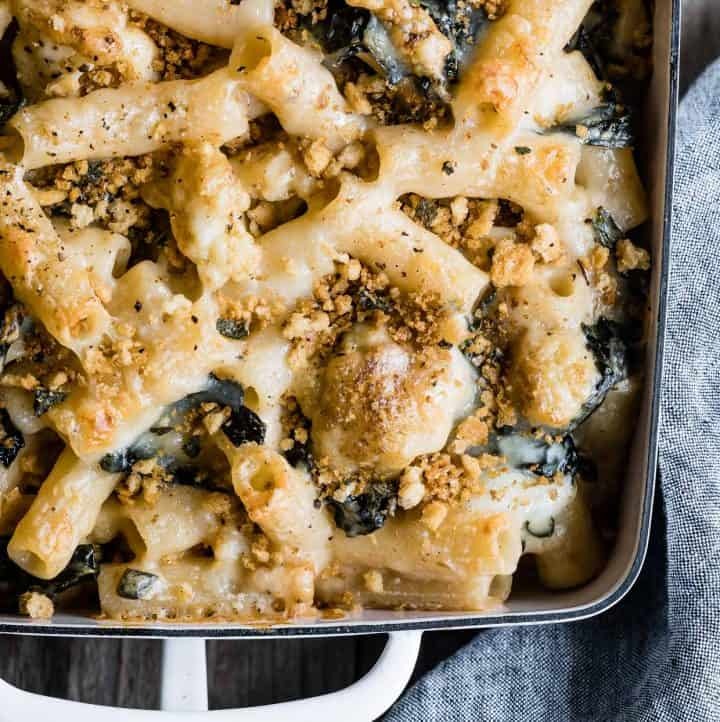 Dishes like these chicken pesto zucchini noodles, healthy turkey and veggie chili, or even cauliflower macaroni and cheese. (See my OmieBox weekly healthy lunch menu below). We spent an hour in the lunchbox aisle of Tokyu Hands while on our honeymoon. You know, normal couple activities. By proxy, I now know quite a bit about the current lunchbox market. And what I know is this: There’s no integrated way to send hot food with your kid and still have it be hot at lunchtime. If hot food is what you’re looking for, you have to pack a separate insulated container. These containers are difficult for small hands to open, especially when you factor in the extra pressure built up with hot food inside. In walks OmieBox. 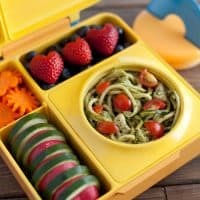 The first lunchbox that allows you to pack hot and cold food in the same box, and it’ll still be hot when your kid goes to eat it. Save time by sending heated-up leftovers (my go-to-move). Each of the two leak proof side compartments can be further divided to give you tons of options. And if your kid does like the occasional sandwich, the insulated container can be removed for days when you’re not sending hot food. In the same way my mom is hanging onto my enormous hippopotamus collection for her future grandchildren, I plan to store a couple OmieBoxes away for the day my hypothetical children start school. That’s totally normal right? They might not have a crib, but they’ll have a lunchbox. My future children are likely going to go through various stages of “my mom loves me” and “omg mom you’re so embarrassing! !” but either way, they’re going to eat vegetables and fruit cut in the shape of hearts for Valentine’s day and scary monster eyeballs for Halloween. My growing itty-bitty cookie cutter collection is already setting this fate in motion. I had a ridiculous amount of fun styling the food for the first OmieBox photoshoot. Don’t have a kid? OmieBox might still be for you. With the deep side compartments, it actually holds enough for an adult like me. A small entrée and lots of snacks. As a snackmonster, that’s my preferred menu. For those custom order level donors, I’ll be creating a personalized monthly healthy lunch meal plan for your kid’s likes, dislikes, dietary restrictions, etc. Here’s a sample summer weekly OmieBox meal plan. Help OmieBox get produced by pre-ordering yours on Kickstarter today! These chicken pesto zucchini noodles are the perfect healthy lunch entrée or quick weeknight dinner. Healthy spiralized zucchini smothered in fresh pesto with a bit of protein tossed in. Top with cherry tomatoes for an addicting sweet dimension. A simple dish that highlights some of summer’s finest produce. Dear basil, I love you. Also, if you don’t yet have a spiralizer, you’re missing out on all the summer squash fun you could be having! 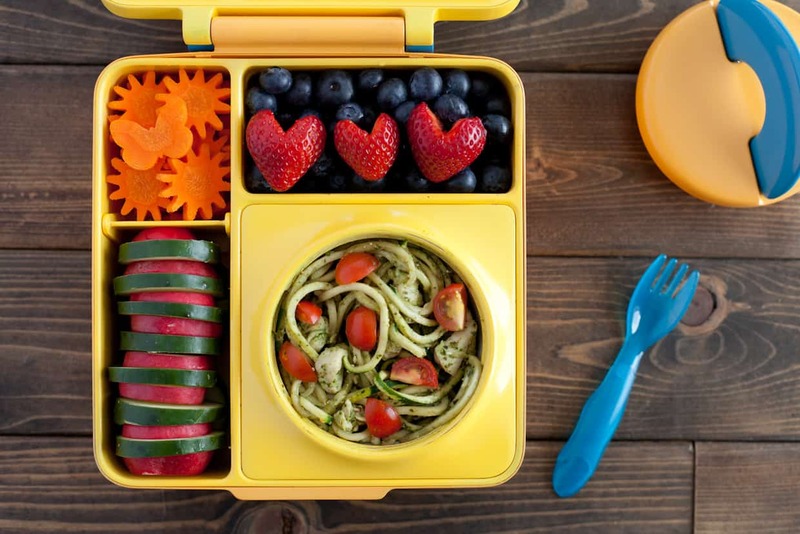 I want to hear all of your creative lunch ideas: What would you pack in your OmieBox? Prepare the zucchini noodles: slice off the very top and bottom of the zucchini and then slice it in half cross-wise (so you have two short cylindrical zucchini. Run the zucchini through the spiralizer with the small noodle blade, cutting the noodles every 12-15 inches. Here is a zucchini noodle cutting guide with pictures of the process. Heat the olive oil in a large skillet over medium heat. Add the chopped chicken breast and one tablespoon of pesto. Sauté until the chicken is cooked through. Transfer to a plate and cover. Add the zucchini noodles, cherry tomatoes, and rest of the pesto to the pan and sauté for 1-2 minutes until the zucchini noodles just begin to cook (you want them to still have substance and not be too soggy). Toss the zucchini noodles with the cooked chicken and serve. Add the basil, pine nuts, parmesan cheese, and garlic to the food processor. Pulse until finely chopped. With the food processor running, slowly drizzle in the olive oil and mix until fully incorporated and smooth. Store any leftover pesto with a small drizzle of olive oil on top in an airtight container in the fridge for up to 3 weeks or in the freezer for up to 3 months. I ordered 2 of these handy little OmieBox’s. Although I know they were designed for children, the portion sizes are perfect for a busy gal who likes to graze through my day!! I think I’ll make the Chicken Pesto Zucchini Noodles tonight with fresh zucchini and basil from my garden!! Yay! Did you make them? I had them for dinner last night too! With fresh zucchini from my GARDEN – I may have a black thumb, but Lucas definitely has a green thumb. Blush – thank you:) Hopefully my hypothetical future children will feel that way when I pack their lunches – ha! I’m so happy you like OmieBox! There’s really nothing like it right now – perfect solution for the warm/cold food lovers! Hi Sarah, What do you use to make the shapes for the fruit and veges? Thanks! For some of them I just used small cookie cutters, but for the star-like ones, I actually picked up a set of bento fruit/veggie cutters while in Tokyo. I don’t have the packaging anymore to tell you what brand they are, but they are just metal cutters, so any metal cookie cutters should work just the same! That lunch box looks amazing! I saw it while I was scrolling through Foodgawker and had to come find out what it was. I just ordered my husband to pledge immediately, haha. My son starts school in the fall and I had been wishing there was an easier way to send leftovers. p.s. I carefully sketched a bathroom addition to my childhood bedroom and was sorely shot down. I feel you. that lunch box is AMAZING. i definitely need one. love the recipe too, thanks for the great post sarah! 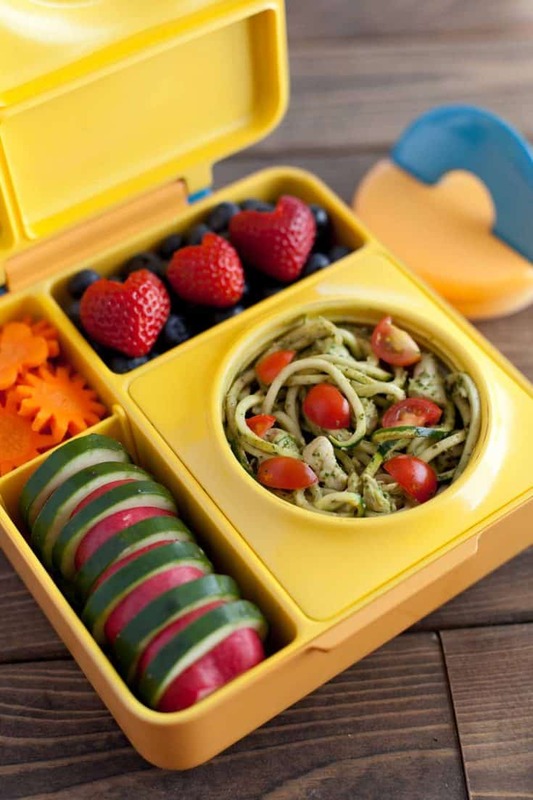 What a great idea for a lunchbox! Cute and practical. I’d love to have these zucchini noodles with pesto for lunch too. 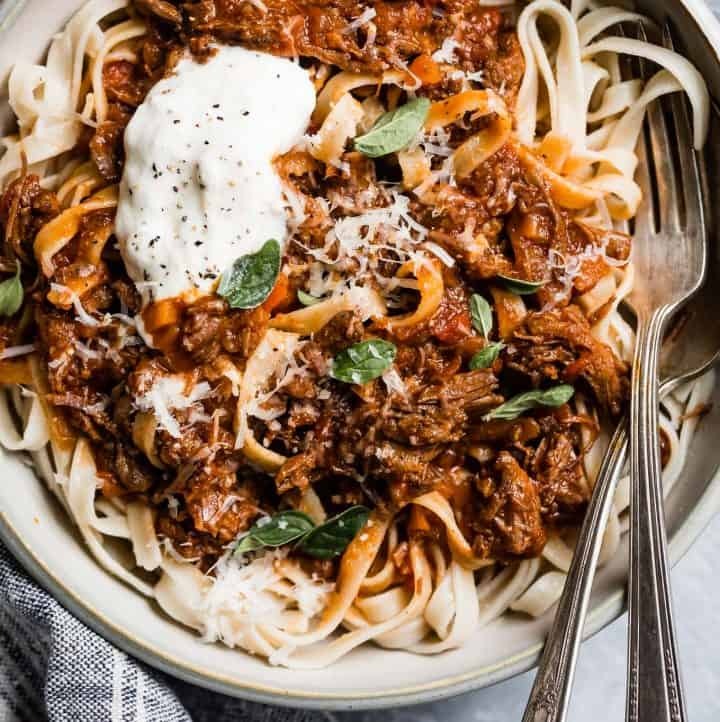 I really need a spiralizer! I love this! Hope they make one for adults down-the-line. I’m confident this product will be a HUGE hit w/kiddos. I hope so too! Although, I have to say, this one is plenty big enough for an eater like me. I’d love to be able to send my husband to work with one his size though;) I’ll keep nudging him – hehe. Thanks for your sweet comments, Sarah! 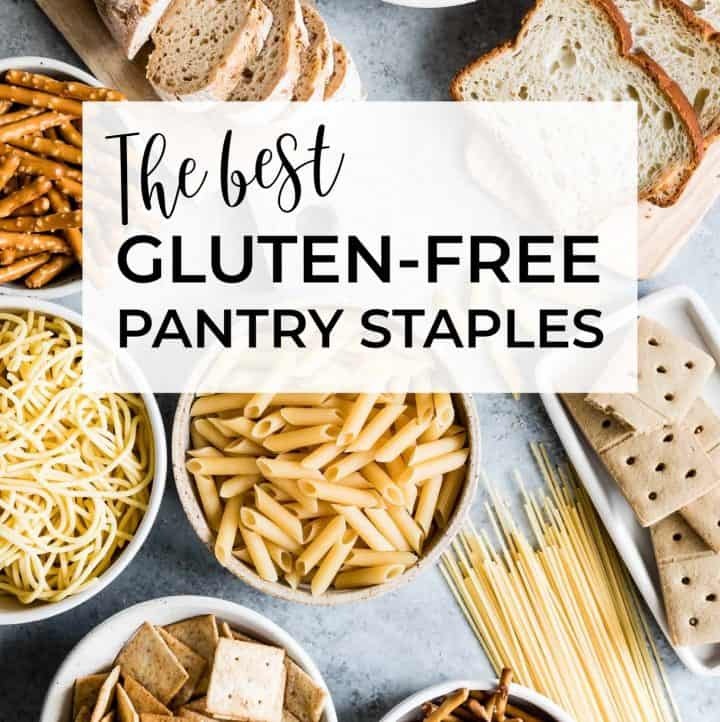 I totally bought one for myself — I love the hot and cold in one slender box that can slip right into my work bag! Yay! Thanks so much for supporting them! Quick question: I am pondering ordering this for my son. Besides the main section that is insulated for hot/cold, I’m wondering if I would still have to buy an insulated bag to hold it in for transport to/from school? Thanks! Hi Buffy! That’s one of the great features of the OmieBox actually – no need for another bag. It’s got a handle on the outside so your son can transport it easily. Also, the other compartments have a double wall construction so they’ll keep food fresh without the ned of another insulated bag. Hope this helps! What a great idea. I love love the whole concept and look of this lunch box that I have been searching for almost a year now. I have one problem with the volume of the hot food container though. 8oz is a bit on the smaller side for my purpose. Is there a way I can customize it to hold 12 oz and make the other compartments for sides a bit smaller? We live in a warm climate. At my child’s school, they leave their lunches outside of their classroom on a shelf. It is in the shade, but there is no air conditioning. 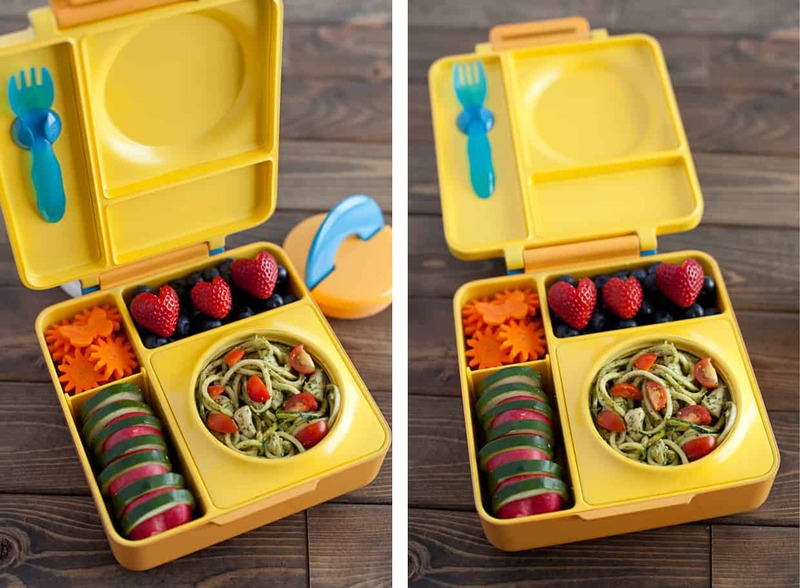 How do I keep all of the other compartments cold until my child eats lunch? Should I put the omiebox in the refrigerator the night before so it will stay cool until lunch time? That should work, or alternatively, my husband suggests that you can put tiny ice packs into the compartments you want to stay cold. It’s a double walled construction so as long as the food in the outer compartments doesn’t need to be ice cold, it will stay fresh until lunch time without an ice pack. I just purchased the omiebox for my 4 yr old daughter, still waiting for shipment. Was just wondering if the food stays in place while being carried, concerned about food shifting and moving around while carried vertically? The main compartments are sealed with a leak proof gasket, so food won’t move between them. For food separated with the movable divider, it’s best to use goods like carrots, crackers, etc and not yogurt because it’s not leak proof around the movable divider. Hope that helps! I just received my Ormie box and I did a trial run, cheese and orange slices, and after letting it sit for 4 hours everything was warm. Am I supposed to put the a Ormie box in the fridge first before packing it with food and sending it to school with my daughter? Hi Marquette, I don’t actually work directly with OmieBox and my husband is no longer working for them, so I’d recommend reaching out directly to OmieLife at info@omielife.com! Goodluck!